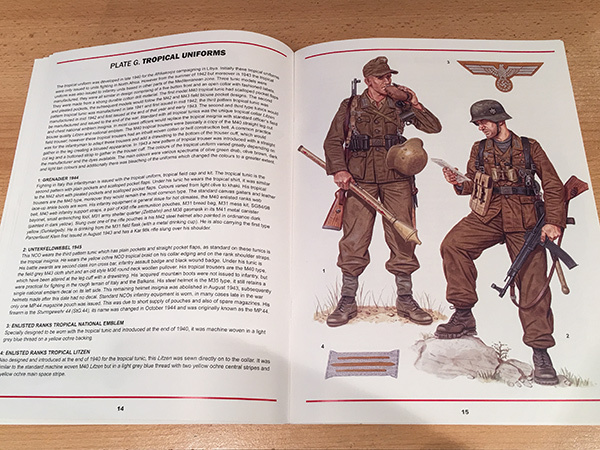 Having started my WWII German armies, I needed a source for painting the correct colours of the uniforms and equipment. 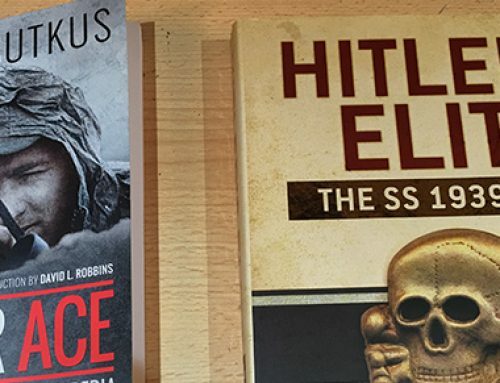 I have a large library of military history books, so there are bound to be several books with uniform colours in but with my memory being what it is – poor – I’m not entirely sure what I do have in the book collection. 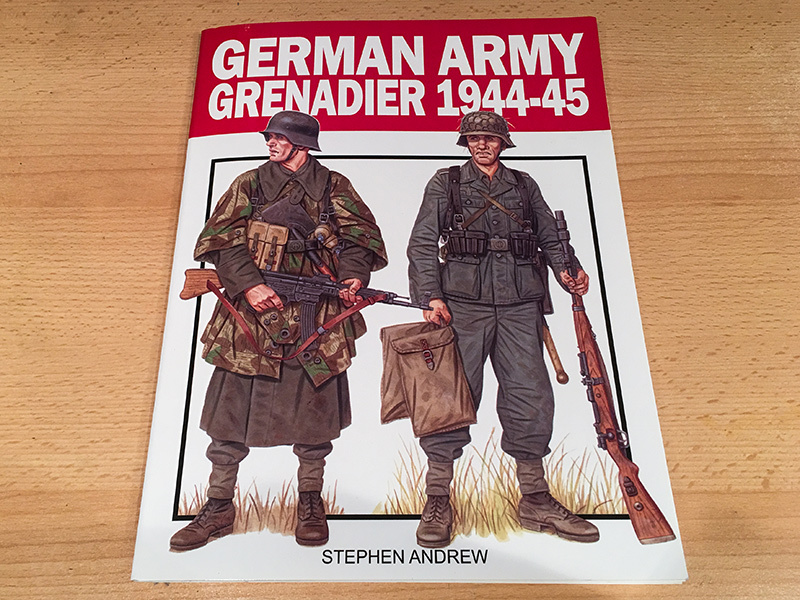 I came across “German Army Grenadier 1944 – 45” by Stephen Andrew, ISBN 978-0-9567900-0-2, published by Lansder Books. 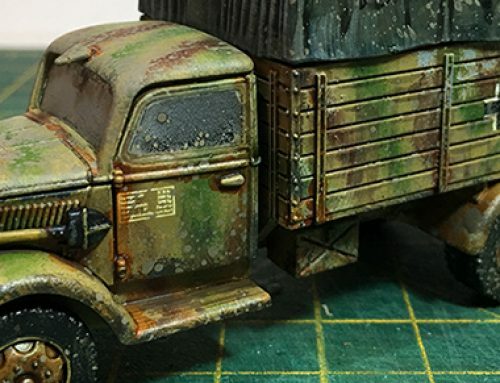 I think I saw it recommended on one of the Bolt Action Facebook pages, so I did a search online for it. I found the author selling it directly on Ebay, so ordered a copy, and I’m glad I did. 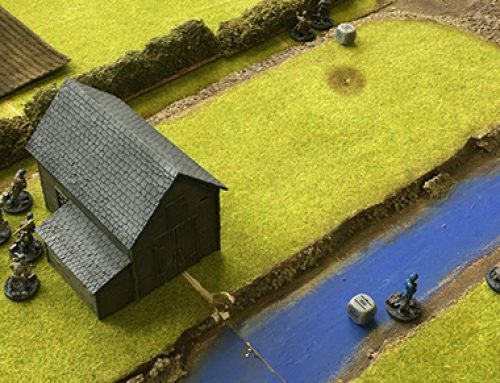 Anyone familiar with the Osprey Men at Arms series might have seen the work of the author, Stephen Andrew as he has provided the paintings for several editions. The book cost me £14.95 plus £1.50 postage and arrived a few days after placing the order. It’s a thin paperback measuring some 29 by 22 cm and contains just 33 pages. However, those pages are packed with tons of information of use to us model painters and wargamers. 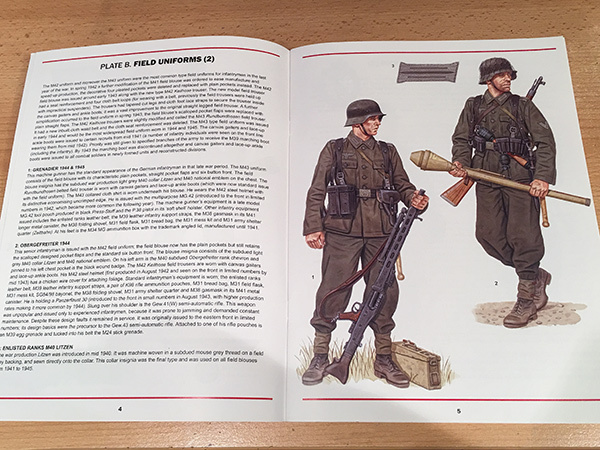 Each double page consists of two high quality paintings of German grenadiers on the right hand side with information about each image on the left. The author goes into detail of each particular uniform together with details on all the equipment worn or carried. It includes details of rank insignia as well as information on the weapons held. The image plates contain both summer and winter uniforms in various European and tropical theatres. 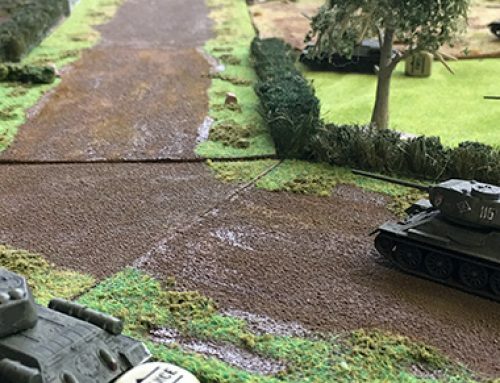 It includes standard and camouflage variations. 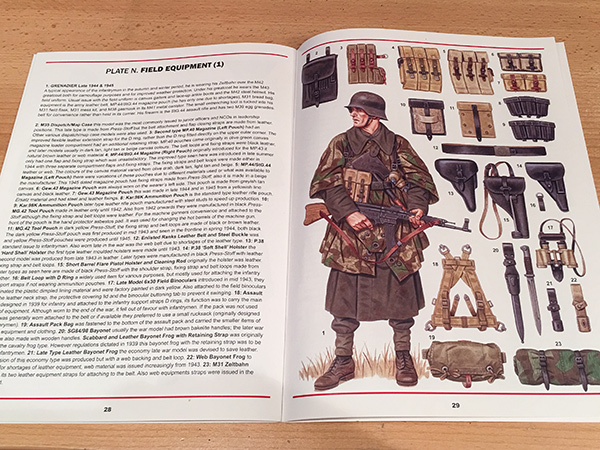 Towards the end of the book are two pages on webbing, pouches, holsters and entrenching tools and finishes with two pages on leather-work, equipment ordinance paint colours, metal equipment, steel helmet models and colours and more. 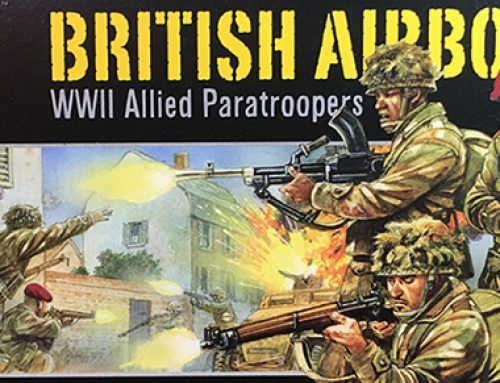 At just 33 pages it’s easy to think that this book is quite expensive but when you take into account the quality of the plates and the amount of detail specifically relevant to those who want to recreate accurate detail on models, I think it’s well worth the money and I’d thoroughly recommend the book. 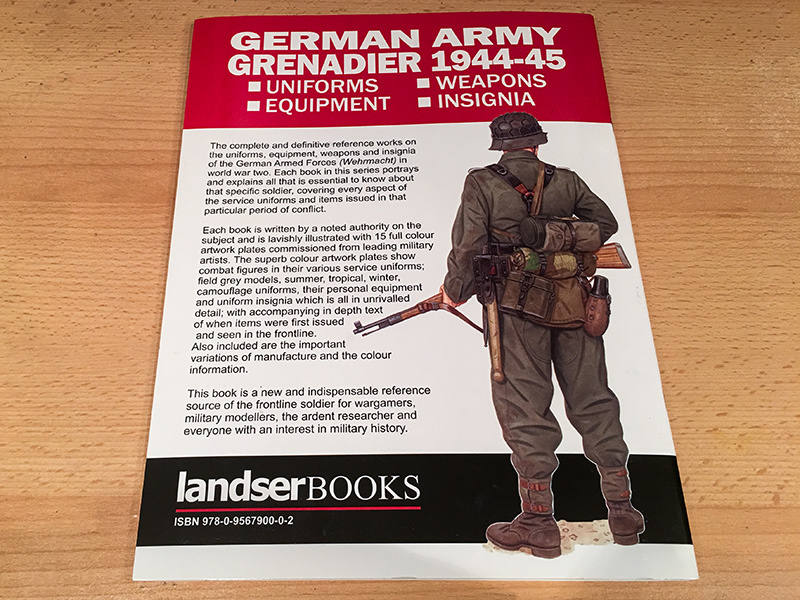 Landser Books has details of two further volumes which I will be snapping up if they are anything like German Army Grenadier; “Waffen SS Grenadier 1944 – 45” and “Fallschirmjager 1939 -45“. At the time of writing Stephen was selling the book on Ebay here.